This is a sponsored post written by me on behalf of Vintage Seltzer for IZEA. All opinions are 100% mine. 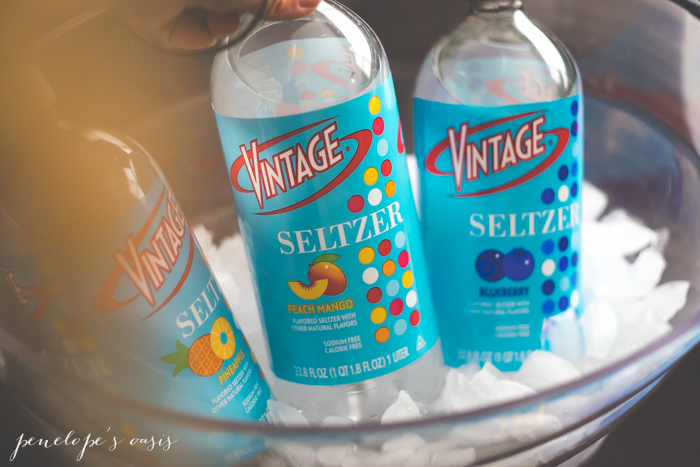 The days are hot, but the drinks are refreshing and cool, because we just found a more fun way to enjoy our water- with Vintage Seltzer in summer flavors. 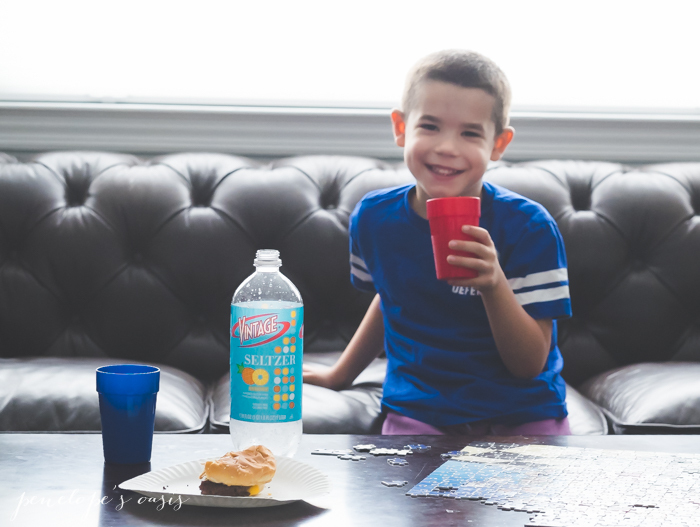 Vintage Seltzer Water is a ideal way to hydrate, because water is always a good choice, and a fizzy, fun, flavored water is better than anything. Vintage Seltzer Water is now available in three new limited edition summer flavors that are tasty, and add a little something to recipes too -> Peach-Mango, Blueberry and Pineapple flavors, perfect for summer time! 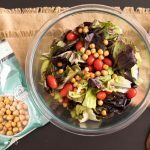 You can find the summer flavors in New York or New Jersey at Shoprite, Wegmans, or Stop ‘N Shop, or with the store locator. We need to drink a lot of fluids, because we spend a lot of time outdoors in the sun. Our sons are in sports, and we love to go swimming and to the beach. 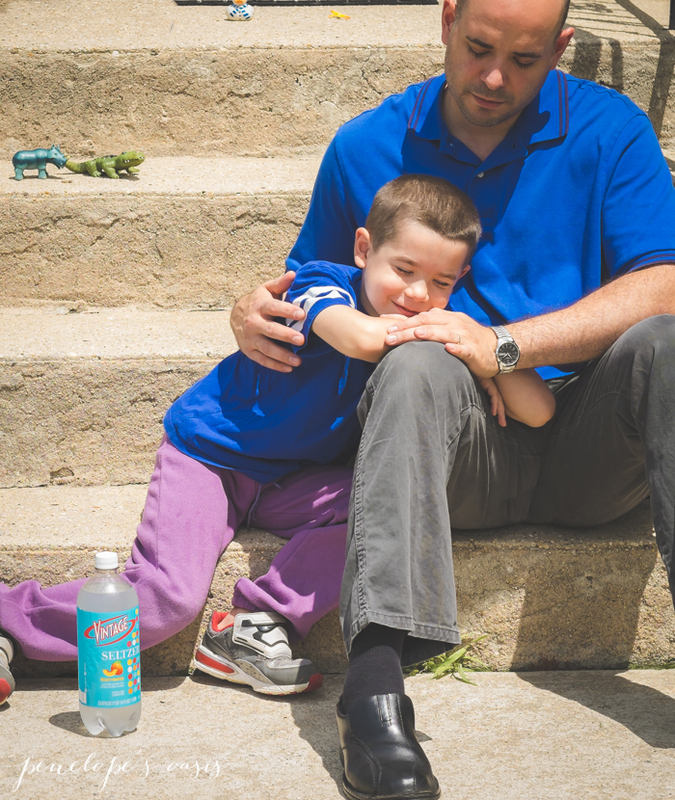 We also love to have barbecues and parties outside in our yard, and it’s much lovelier to offer our guests Vintage Seltzer Water in a summer flavor than plain old bottled water. They love it! It’s also calorie free and sodium free, so you will still look hot in a bikini, and grand dad doesn’t have to worry about his blood pressure. 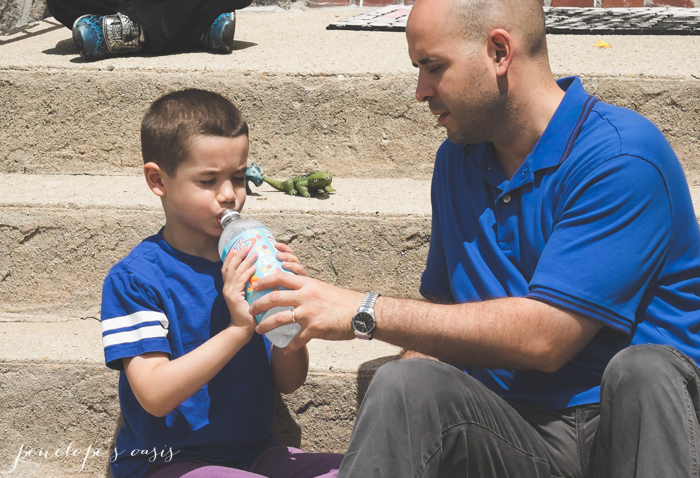 It’s the perfect summertime beverage for everyone who wants a little more substance and flavor to their drink without the chemicals or calories typical of carbonated drinks, because it’s naturally flavored. There is no sugar or artificial sweeteners, and no FDC colors. Vintage Seltzer is New York’s favorite line of seltzer water, and arrive just in time for the Fourth of July. Luckily, that’s just the start of our summer fun, so we can enjoy it at the beach, soccer games, and in our backyard all summer long with our friends (as long as we buy it before July 31st, when it’s no longer available- stock up!). Vintage Seltzer still offers its hallmark flavors like Lemon Lime, Mandarin Orange, Raspberry and Original everywhere, with the new summer flavors refreshingly complementing the line-up for these wonderful warm summer months and only available for a short time in limited locations, so don’t miss out. It’s delicious in a mocktail or as is, right from the bottle! 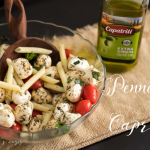 For retail locations and recipe ideas visit Find Vintage. 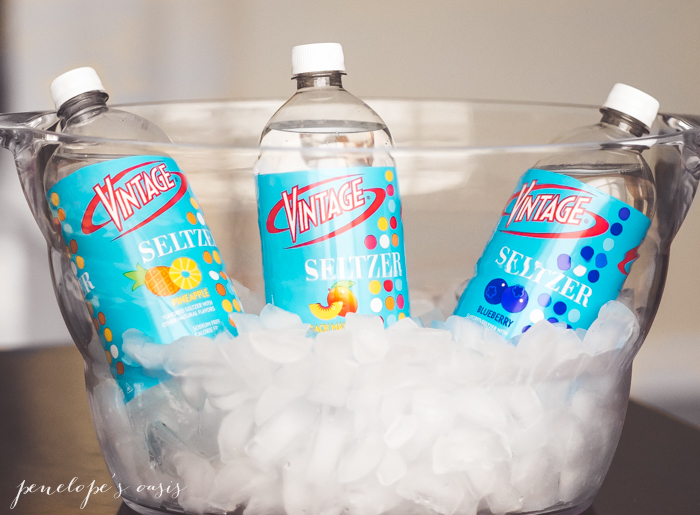 Join the conversation on the new flavors @VintageSeltzer with #DrinkVintage on Vintage Facebook and Vintage Twitter.